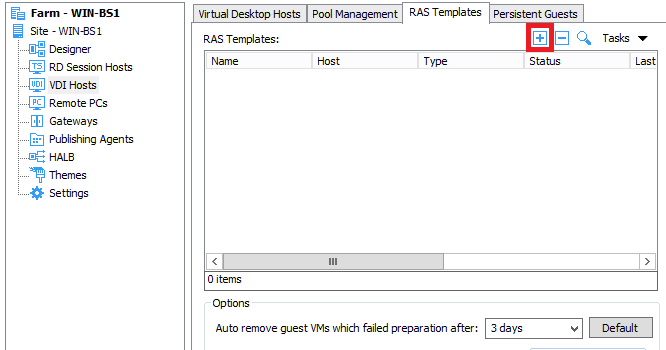 In Remote Application Server Console navigate to Farm > VDI Hosts > RAS Templates and click on + button. 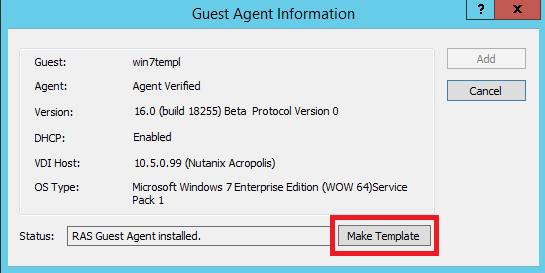 RASprep or Sysprep preparation tool. 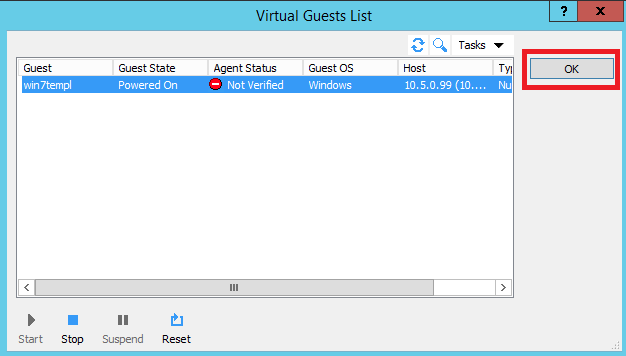 This article describes the differences. 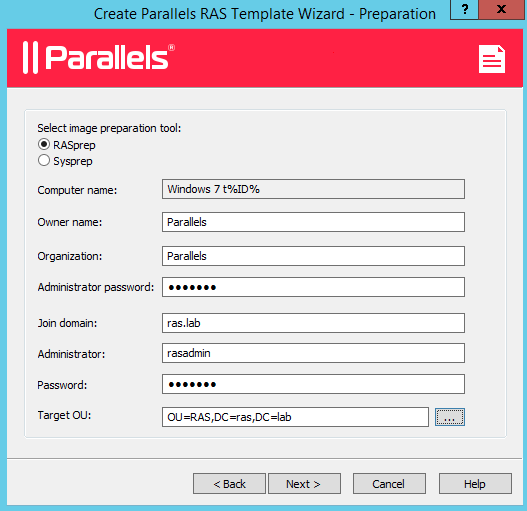 In the opened Create Parallels RAS Template Wizard - License Keys dialog select license key management type and hit Next. 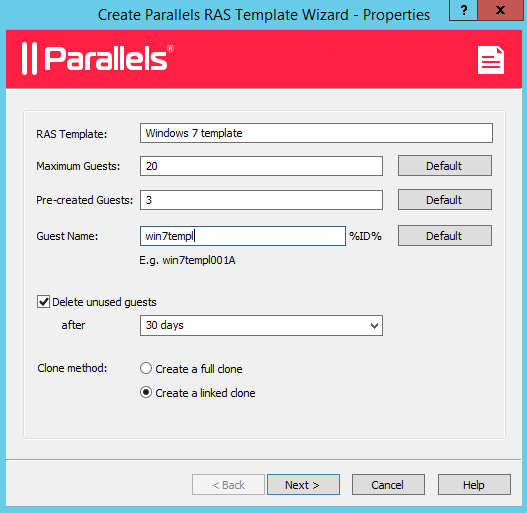 In the opened Create Parallels RAS Template Wizard - Summary dialog specify if you want to go through Parallels Test Template Wizard and hit Finish.